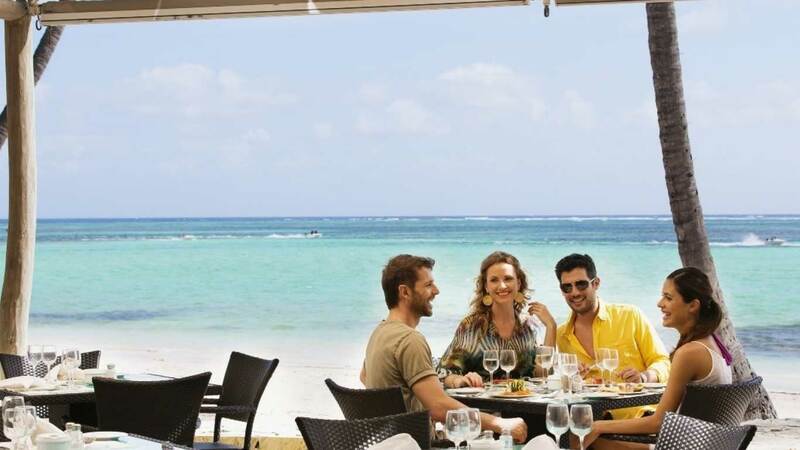 Barceló Bávaro Beach - Adults only - Punta Cana/Bavaro Beach offers a wide selection of à-la-carte restaurants, where you can enjoy the finest cuisine, as well as fabulous bars available to guests. 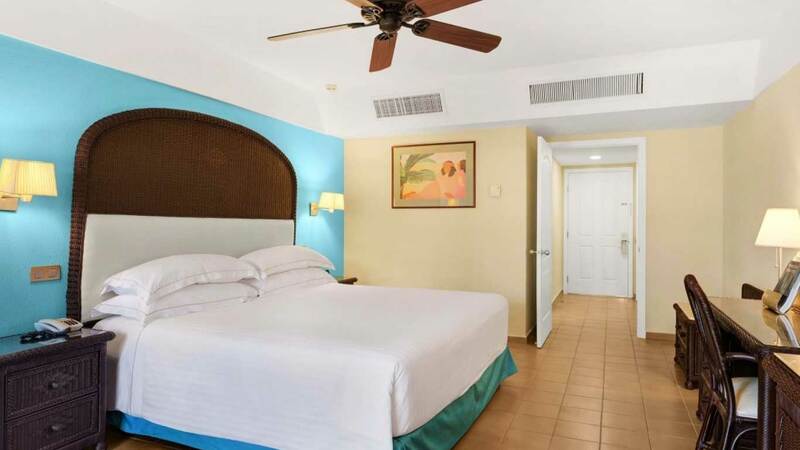 Prior booking is required at the concierge desk at the hotel, after check-in. Subject to availability, set up of the tables and the available times. Group reservations for over 12 people are not accepted. 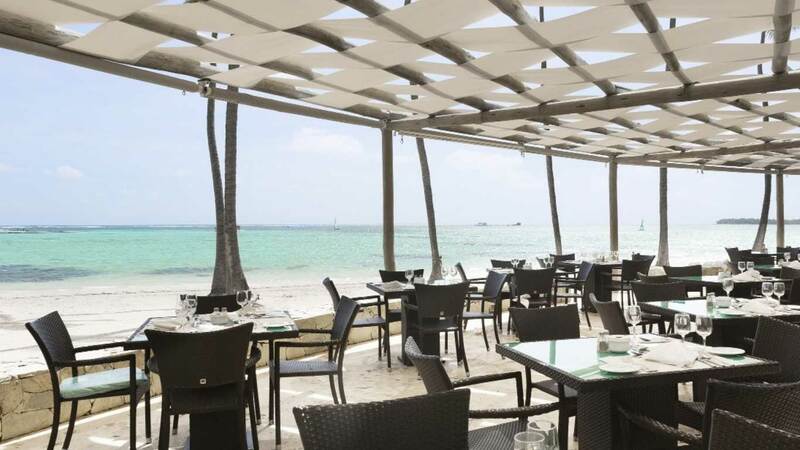 The ideal way to take care of your palate at this buffet offering the culinary variety of international cuisine and allowing you to rediscover flavors within the select decor characterizing it, with its magnificent sea views. For dinner: Gentlemen: Collared shirts. Beachwear is not permitted. A perfect and unique setting offering you the combination of exquisite cuisine and a clear view in this exceptional restaurant, ideally positioned over the attraction that is the sea. Buffet lunch specialized in international cuisine. Dress code is casual. Flip-flops, swimsuits and sleeveless shirts are not permitted. Specializing in international food with Mediterranean flavors, you will find starters, hot and cold soups and main dishes from Spain, France, Greece and Italy. Prior booking is required at the customer service office. Gentlemen: Pants, collared shirt and closed toe shoes. Ladies: Beachwear or athletic wear are not permitted. 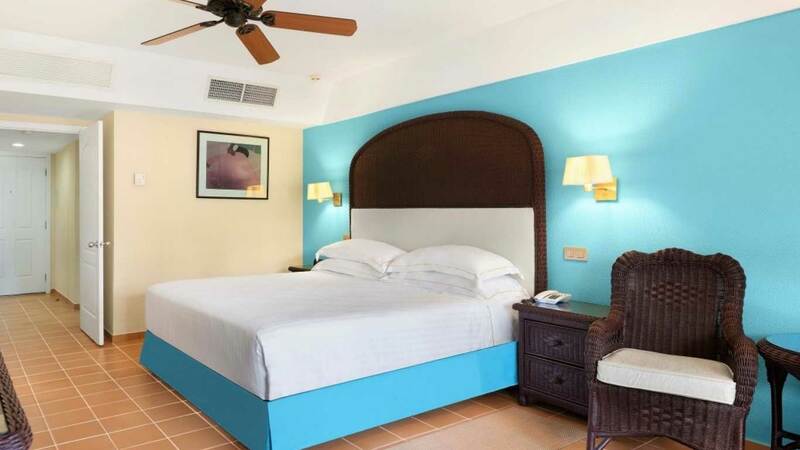 An elegant à la carte restaurant, specialized in international cuisine, where you can bask in the magic of Caribbean nights. A completely new and picturesque bar located in main lobby. Great for sharing a good time and enjoying our extraordinary selection of domestic and international drinks, as well as the best cocktails. Chill-out bar, located in the pool area and with a breathtaking sea view. A little haven of entertainment full of charm. 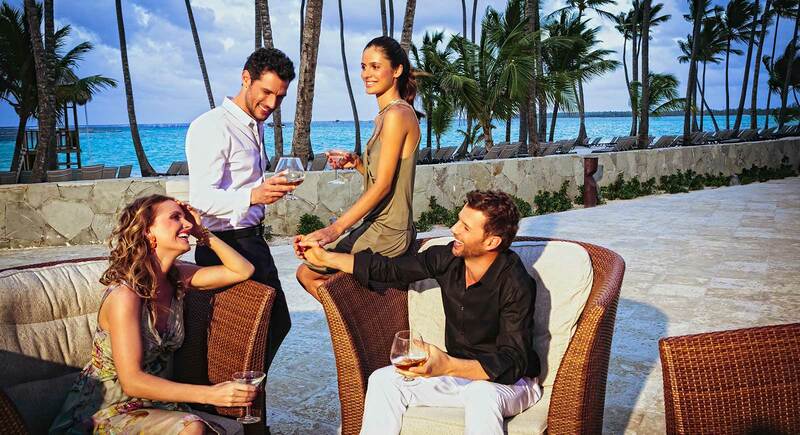 Starting November 1, 2017, all Barceló Bávaro Beach Adults Only customers will have access to the services of Barceló Bávaro Palace, including the Steakhouse, Seafood, Miramar Buffet and Bohio Dominicano Buffet restaurants. The rest of the restaurants have an additional supplement (US$15). Services included for Premium Level customers.